Staddon Heights is a cliff top course measuring 6226 yds par 70. 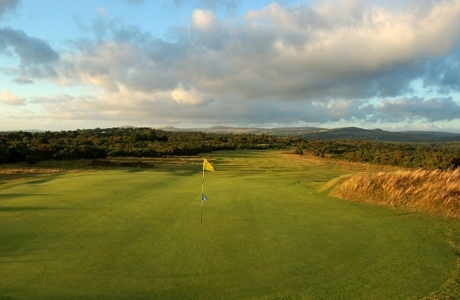 Situated on the outskirts of the historical naval city of Plymouth it has matured into a course that offers players of all standards a challenging, enjoyable and memorable experience. China Fleet is a Hawtree designed par 72 parkland golf course. 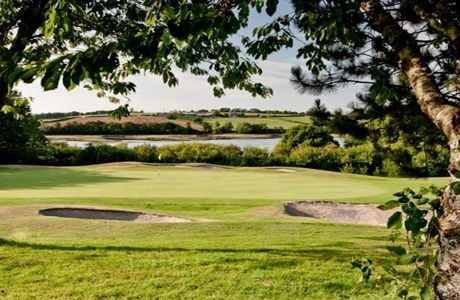 Located in 180 acres of Cornish countryside along the River Tamar the course offers a fair test of golf. 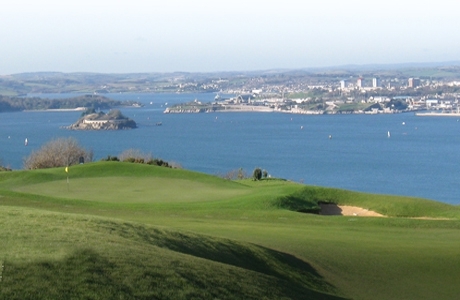 Only a 15 minute drive from Plymouth, the course is the perfect location for your break.